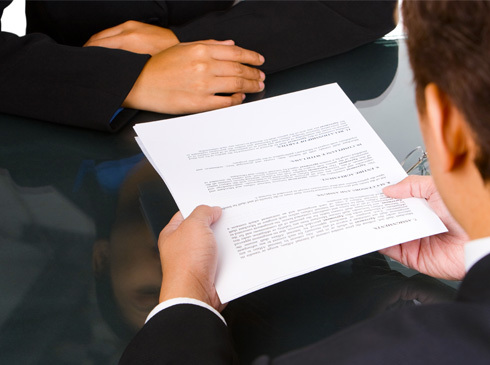 DLE Process Servers, Inc is an attorney support company founded to provide Law Firms or any Legal Organization a solution for all of their service of process needs. Being centrally located in Brickell/Downtown Miami area, we can cater your needs within minutes. Founded by DLE Brothers in 2008 after years in the business, between us three and our professional staff/servers, the service provided is flawless. In addition, we have implemented the latest technology in the way we serve legal documents. Our software is customized enabling our clients to receive emails messages as soon as the job is updated or closed. At the same time, a login and password will be assigned and status can be checked through our website 24/7 on each individual document. Once the client logs in the system, they can check date, time, location and who accepted service for each individual job. With this technology implemented, the positive feedback provided by our clients have been endless. DLE PROCESS SERVERS, INC – WE SERVE THEM TO SERVE YOU!